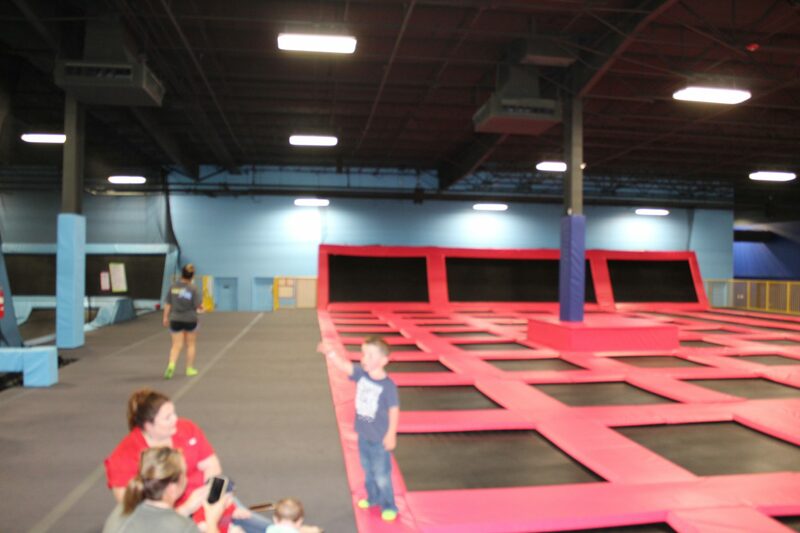 Maxx Air Trampoline Park Programs can be held on a daily, weekly, or monthly basis. This page will give you a brief overview of the various Program offerings. Toddlers 6 and under can come jump for a discounted price! Mom’s and Dad’s can jump along for a discounted price also! Siblings and friends 7 and older are welcome to jump for the regular hourly price! The best party in town just got better! FNFO includes pizza, water, and a DJ! 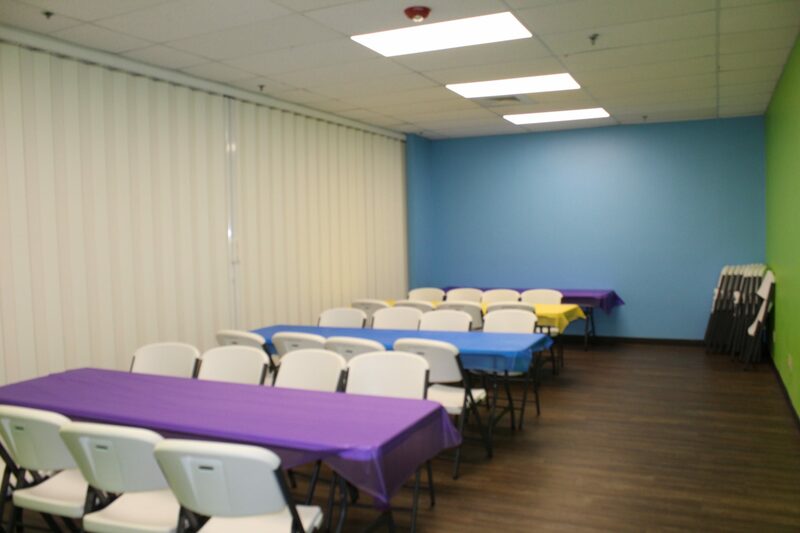 Private events starting at 25 people or more, paid by one person. Events considered from youth groups, school outings, overnight lock-ins, church gatherings, and corporate team building. Create a memorable experience for you and your toddler today. Join us every Wednesday, Thursday, and Friday!